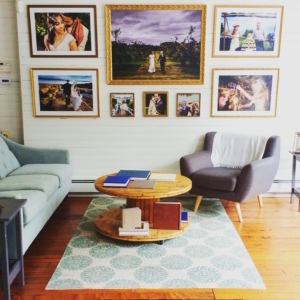 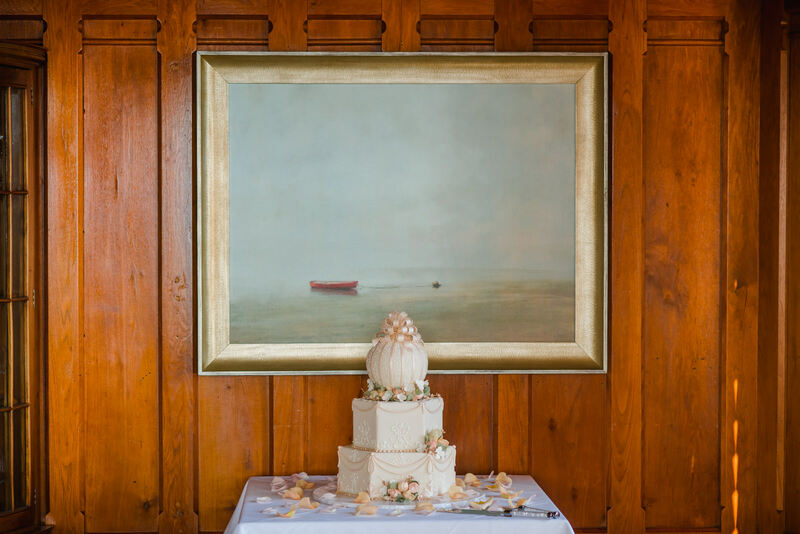 This past year I’ve been really honing in my art for intimate weddings. 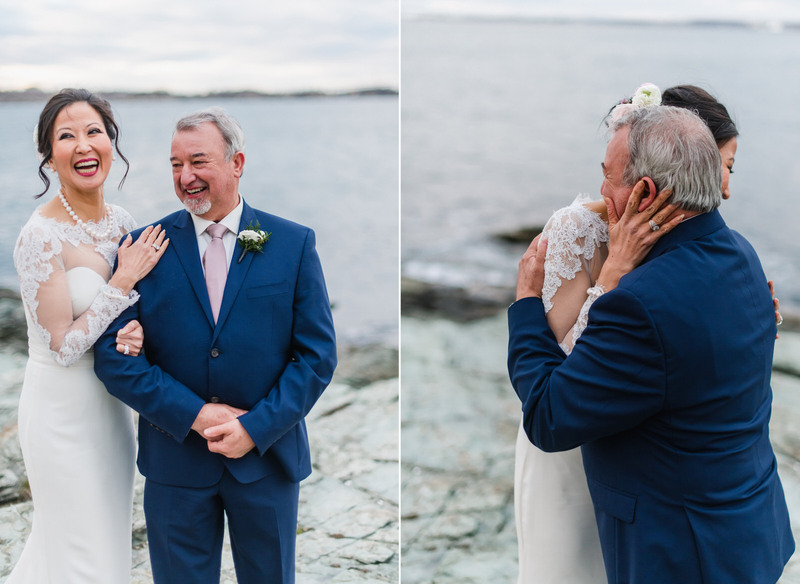 I want all the feels! 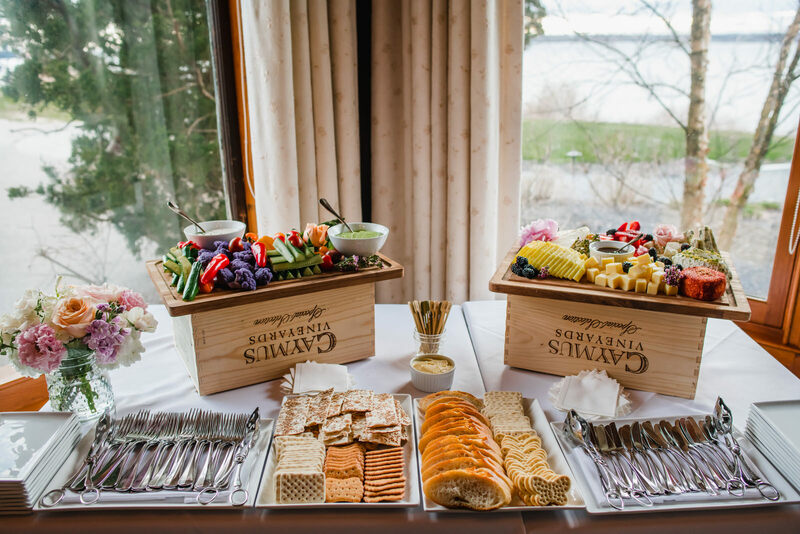 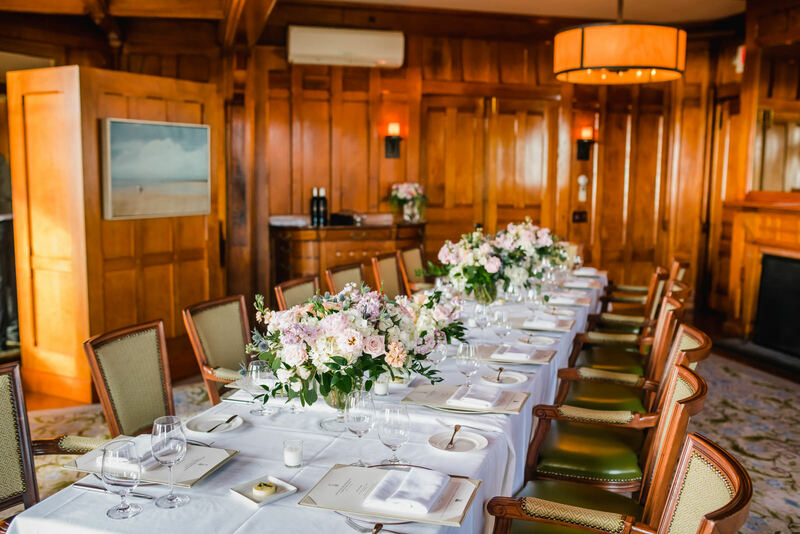 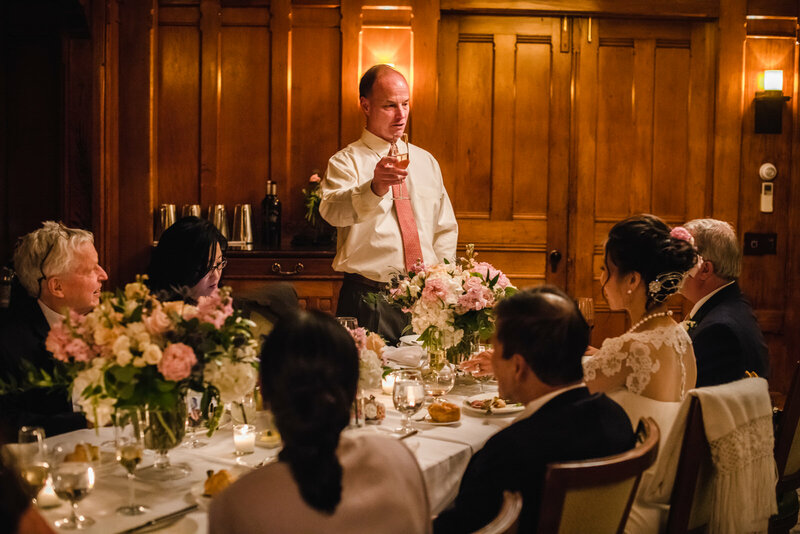 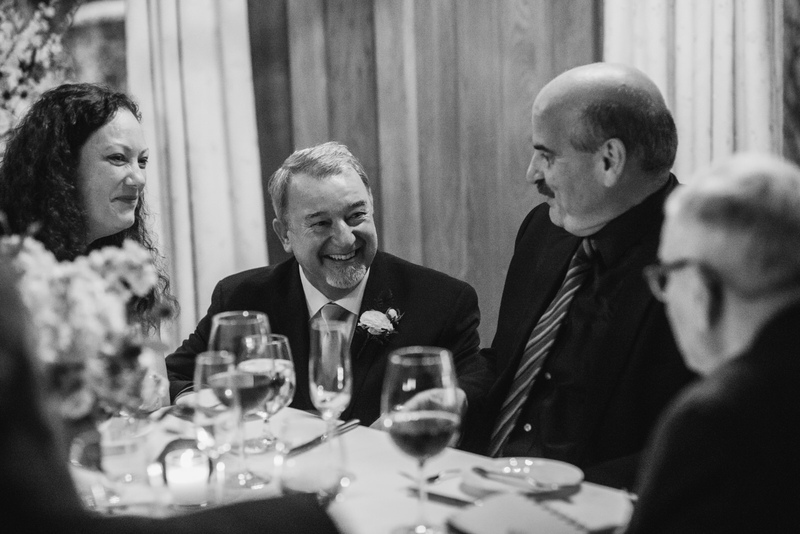 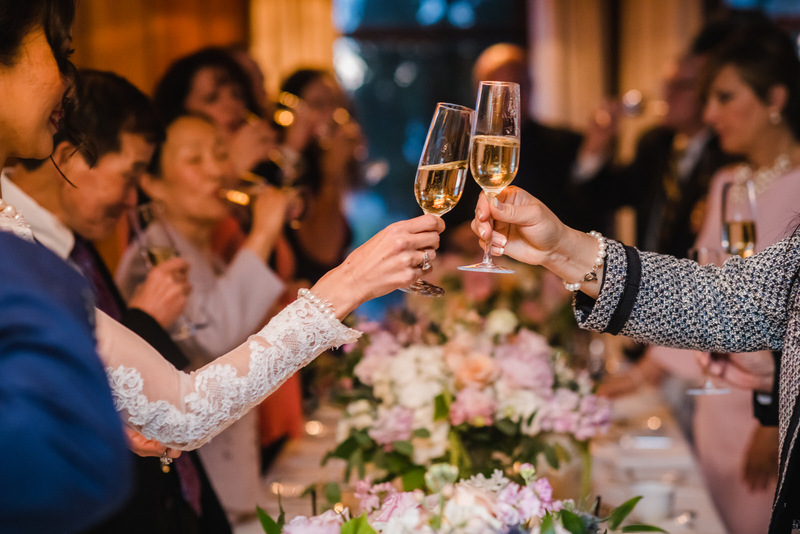 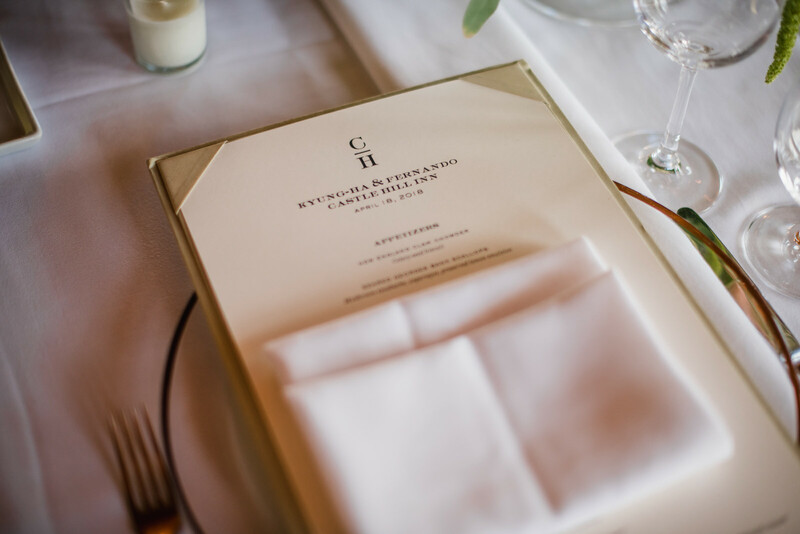 I love when couples gather with their closest family and friends to have an intimate celebration where they can truly be themselves and express their love. 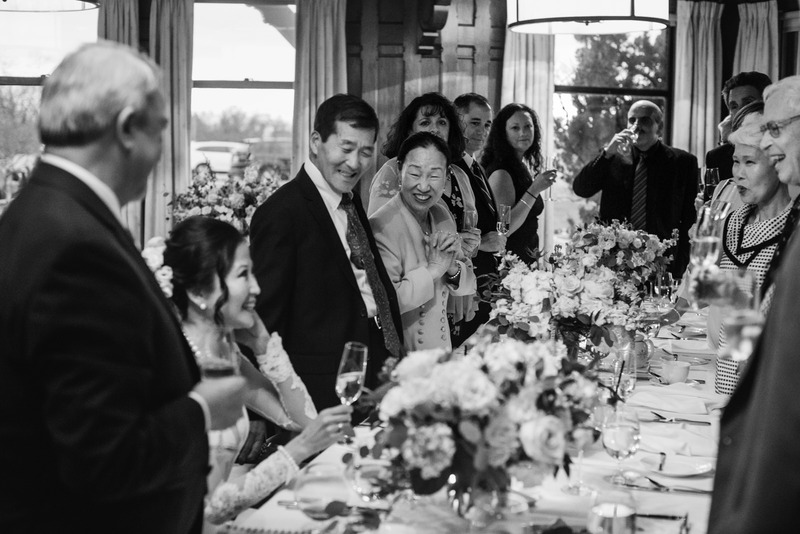 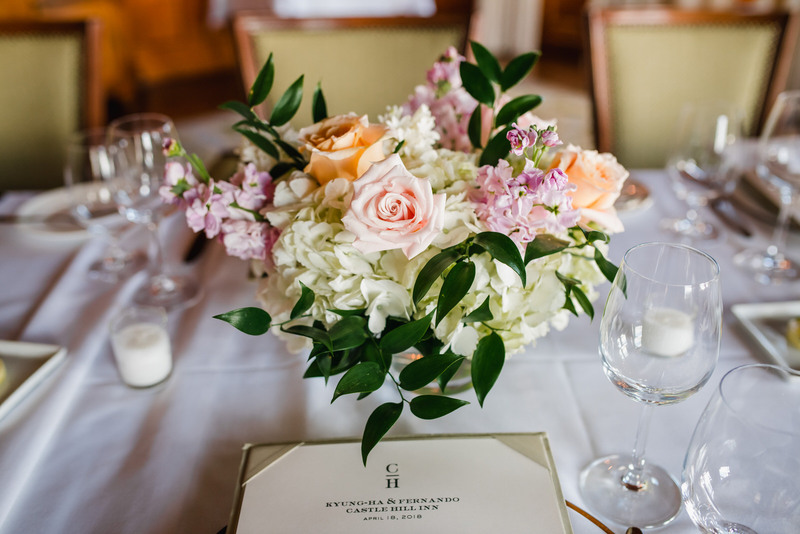 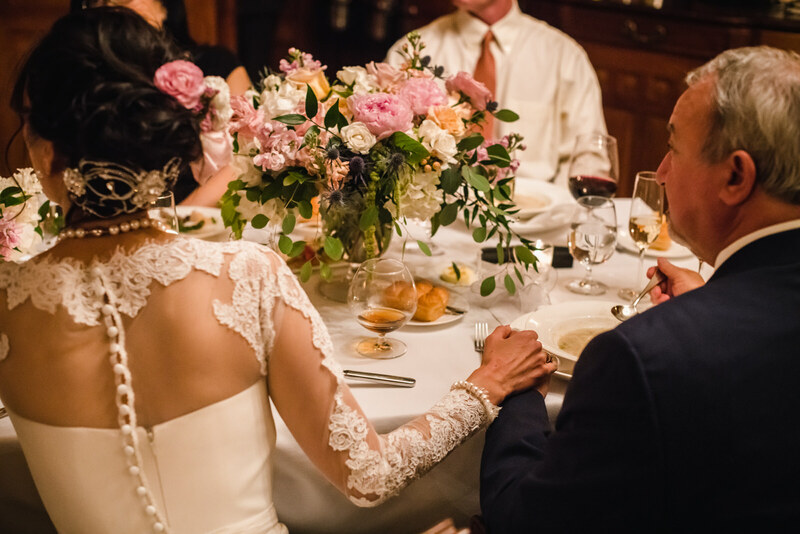 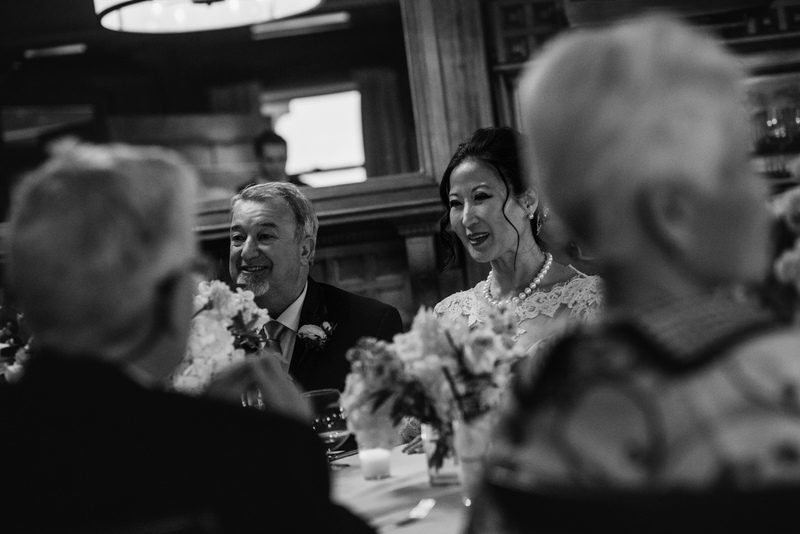 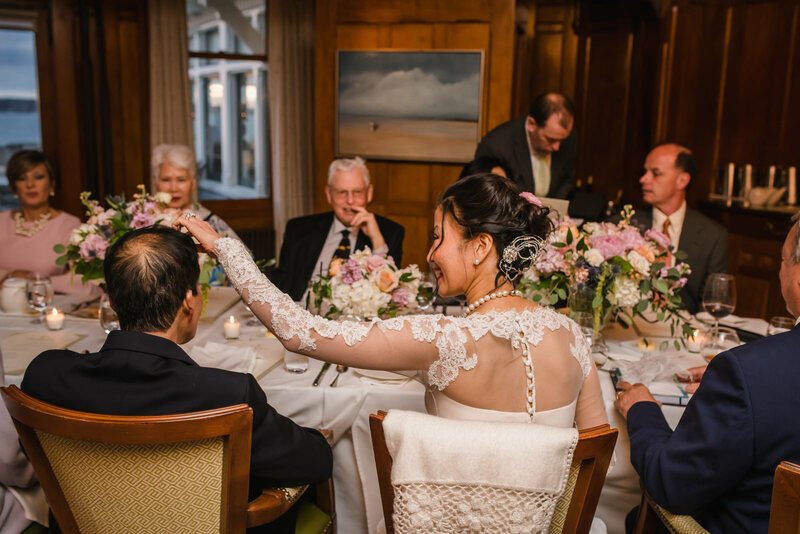 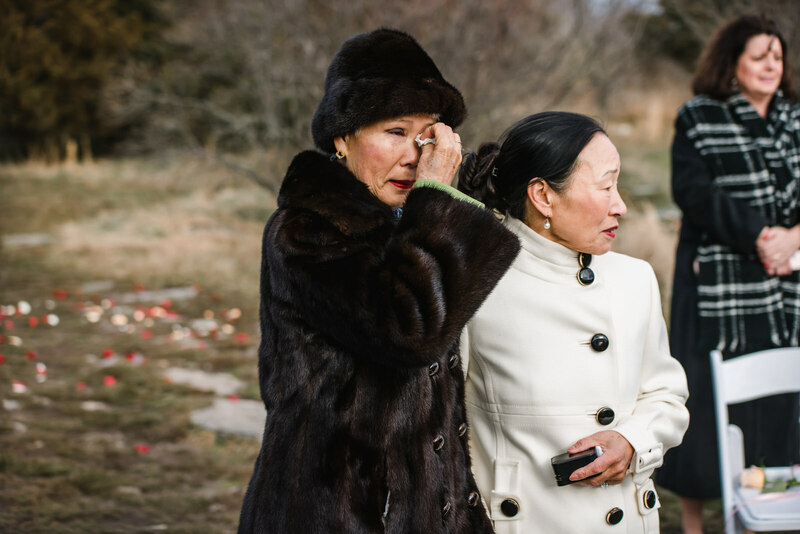 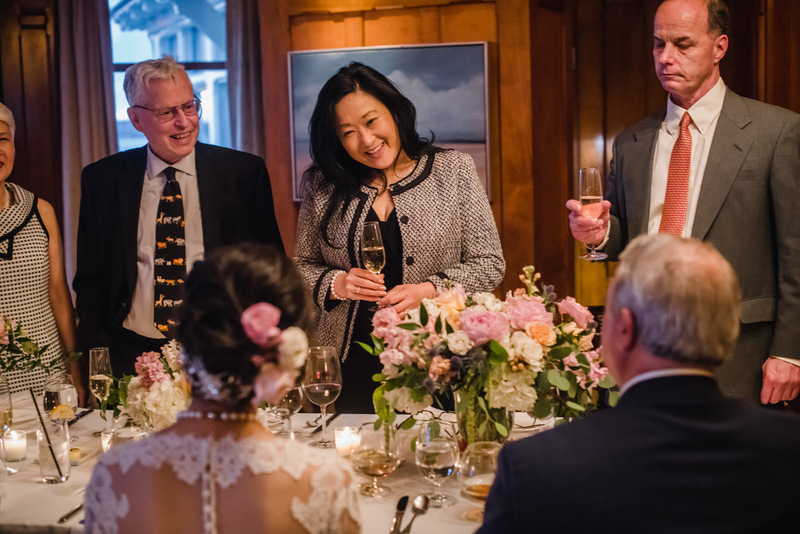 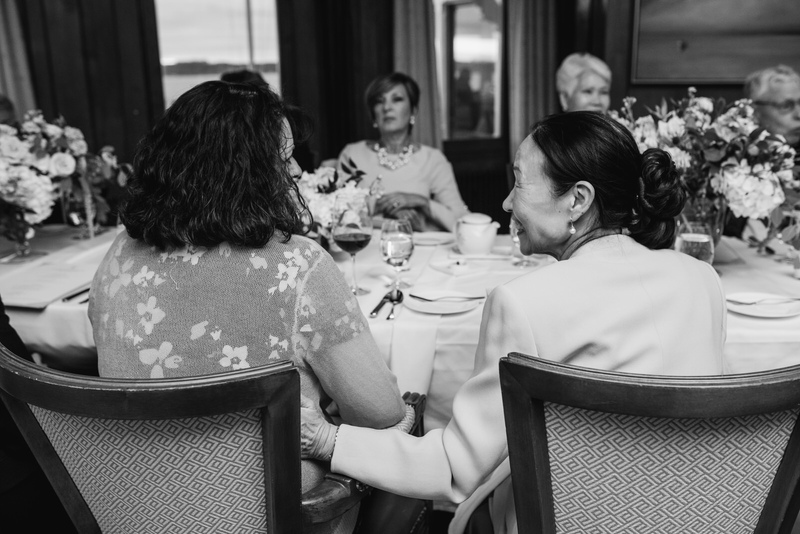 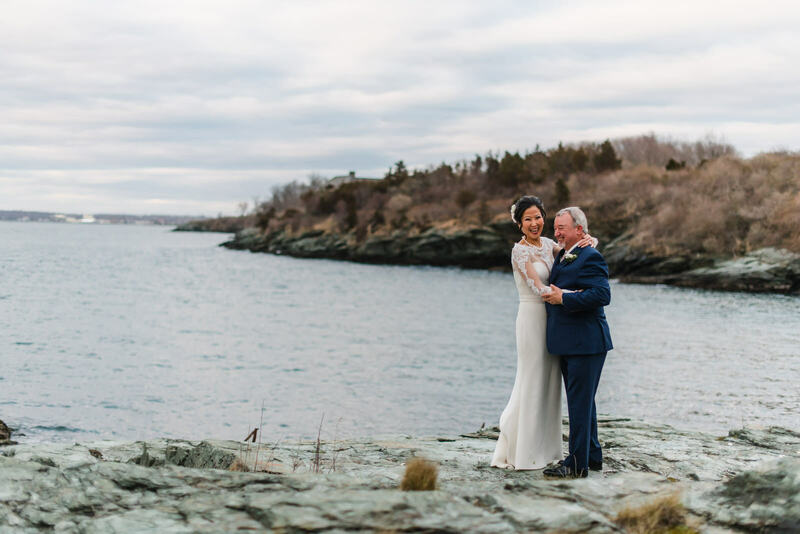 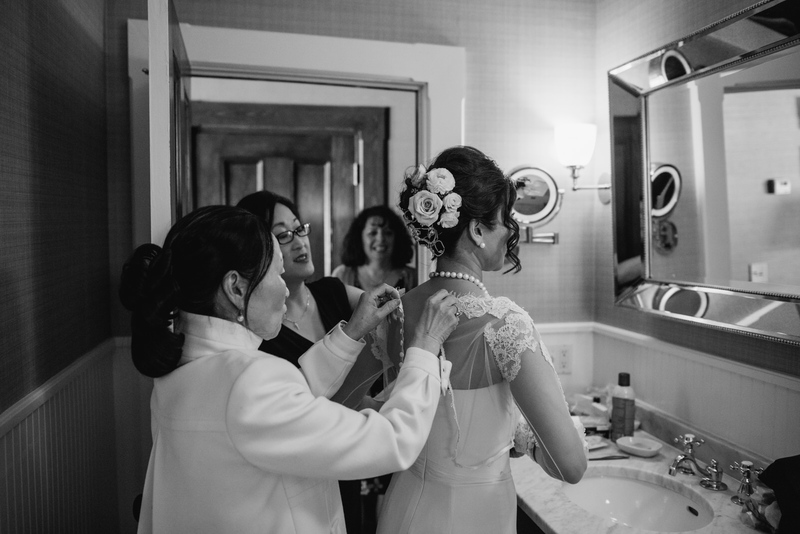 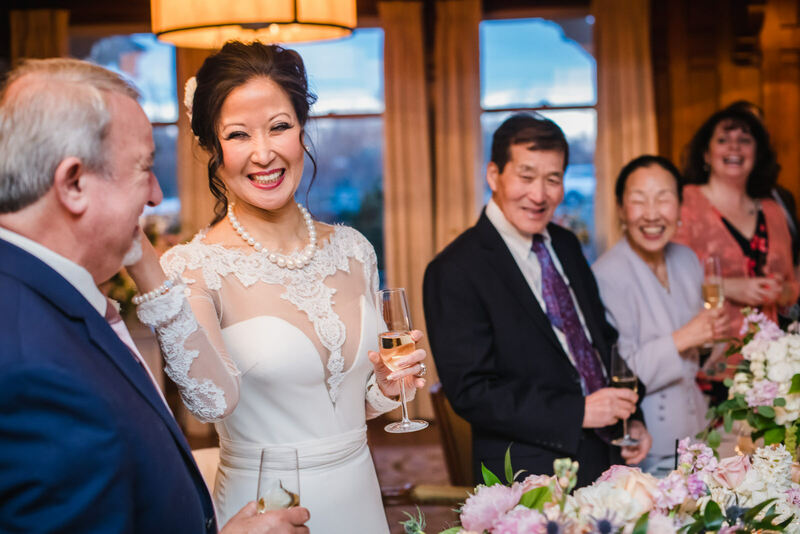 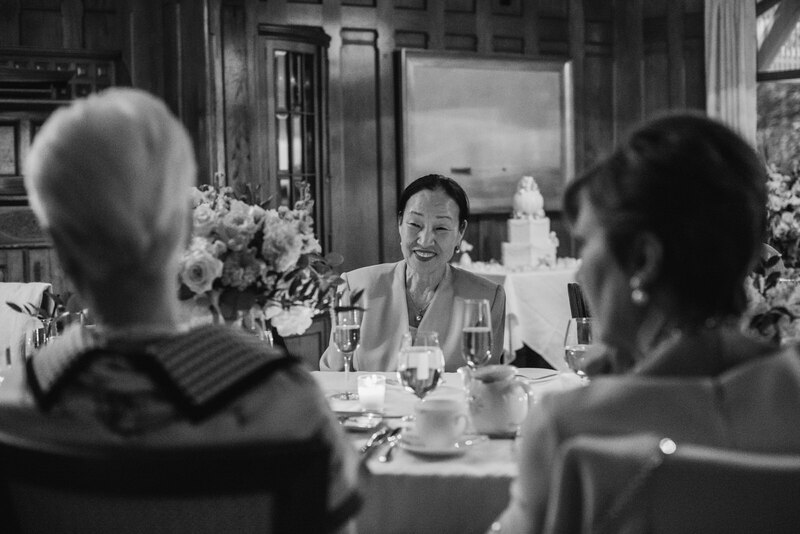 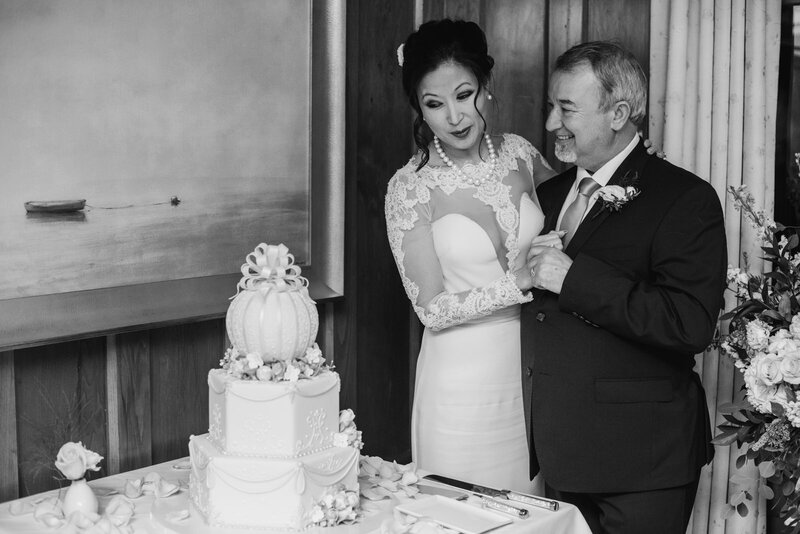 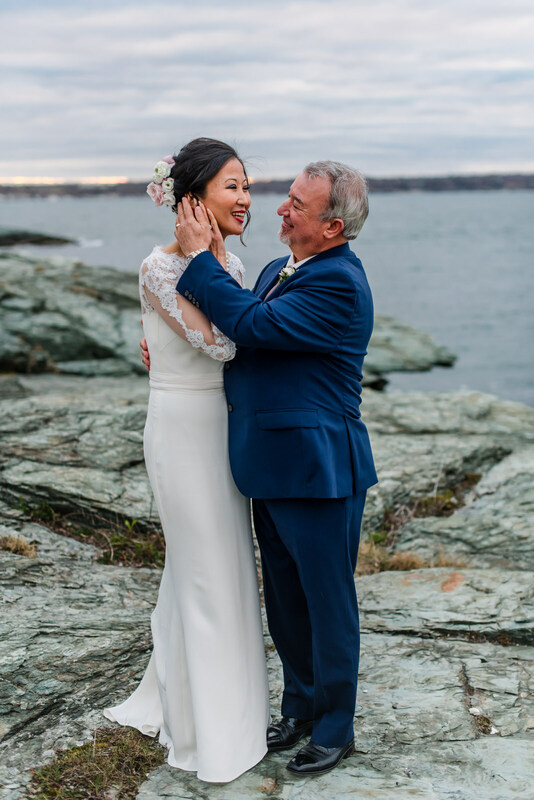 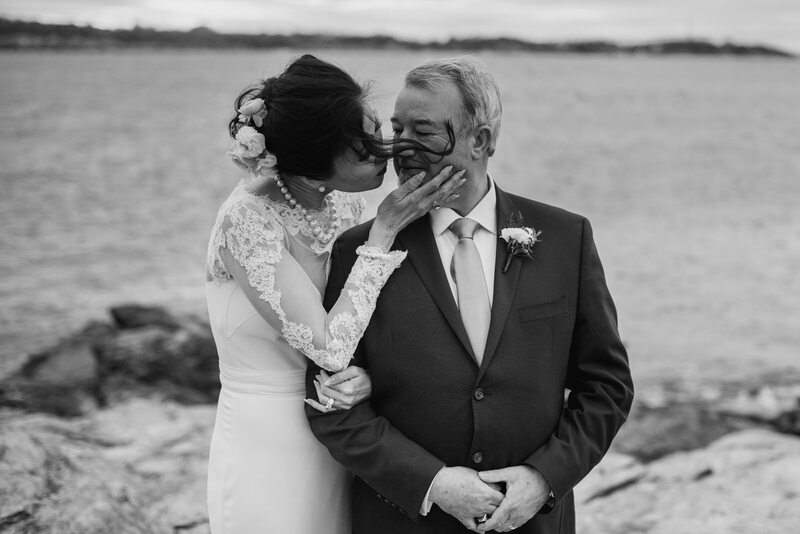 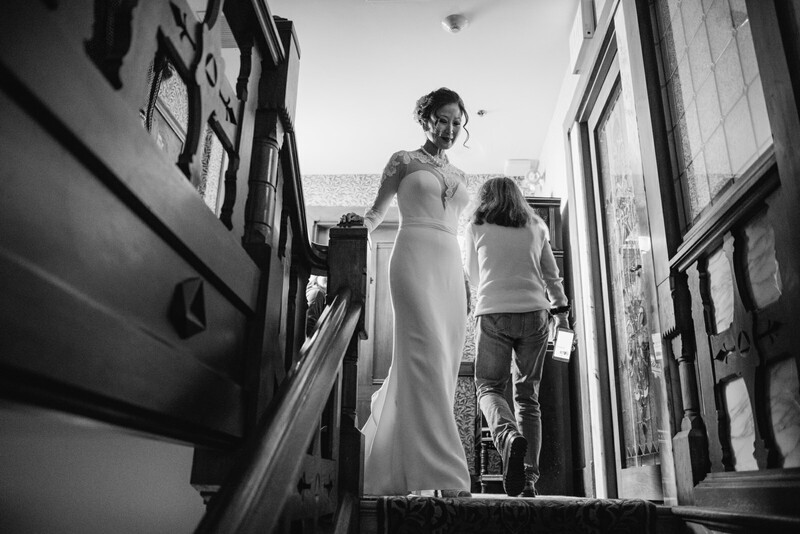 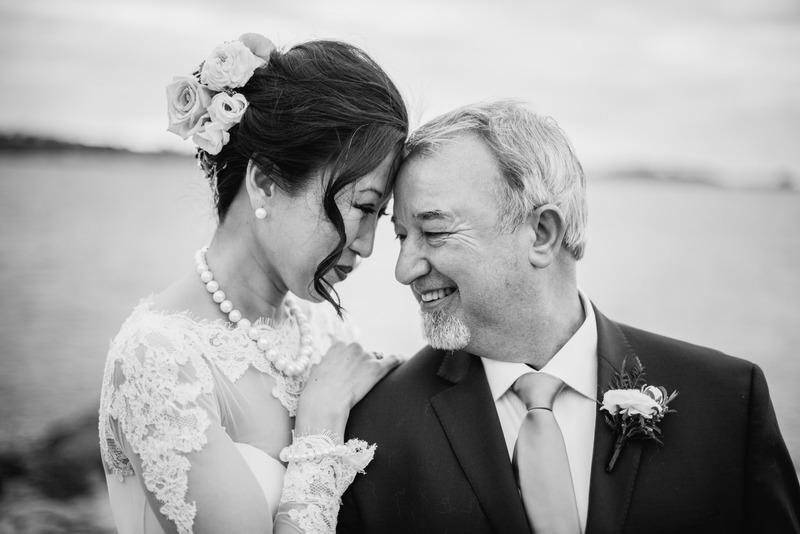 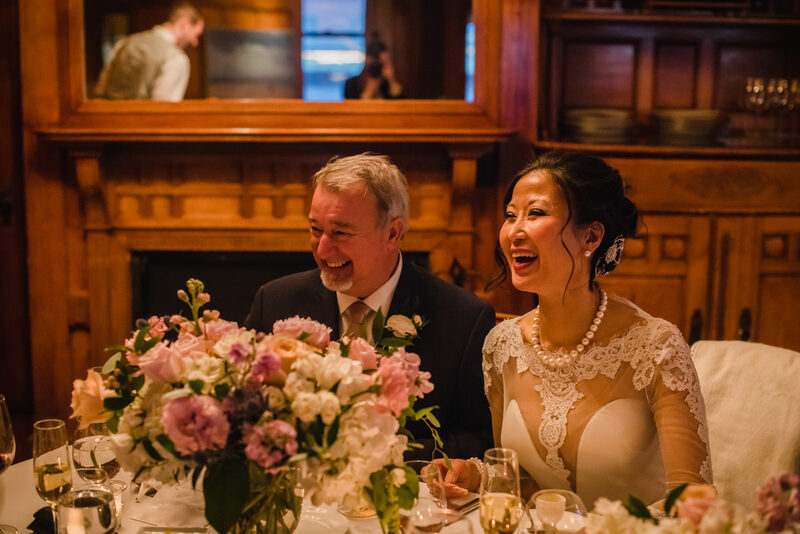 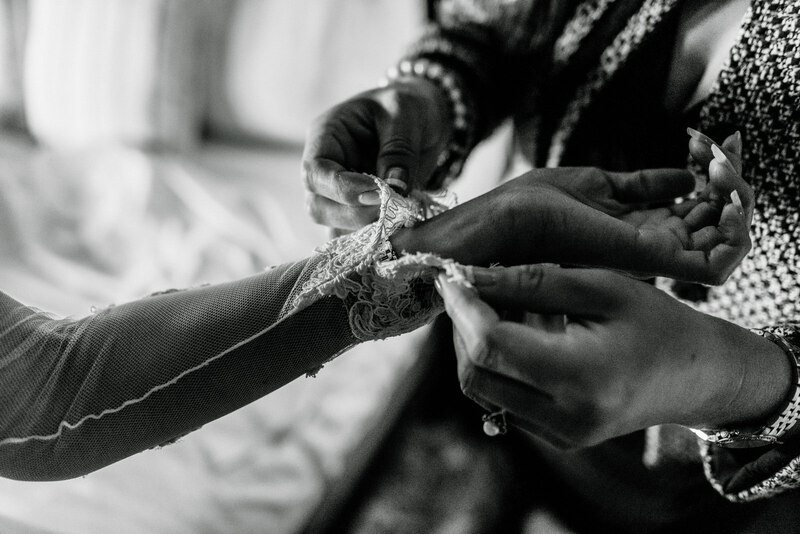 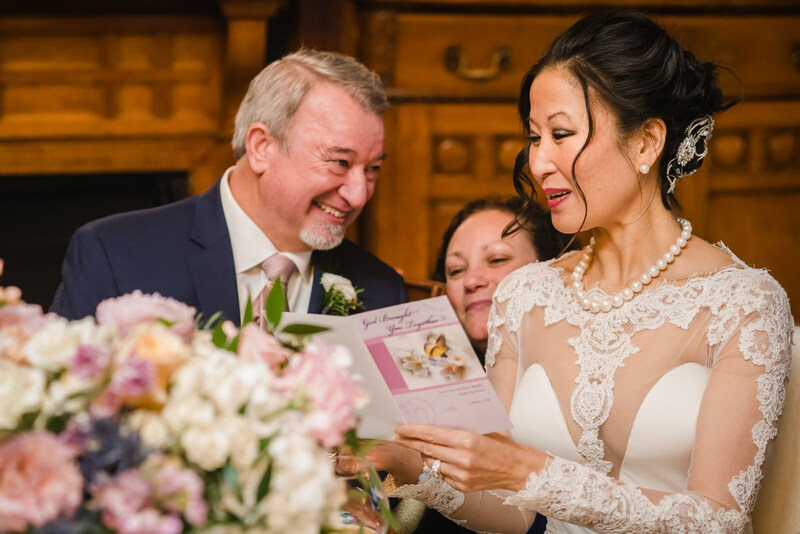 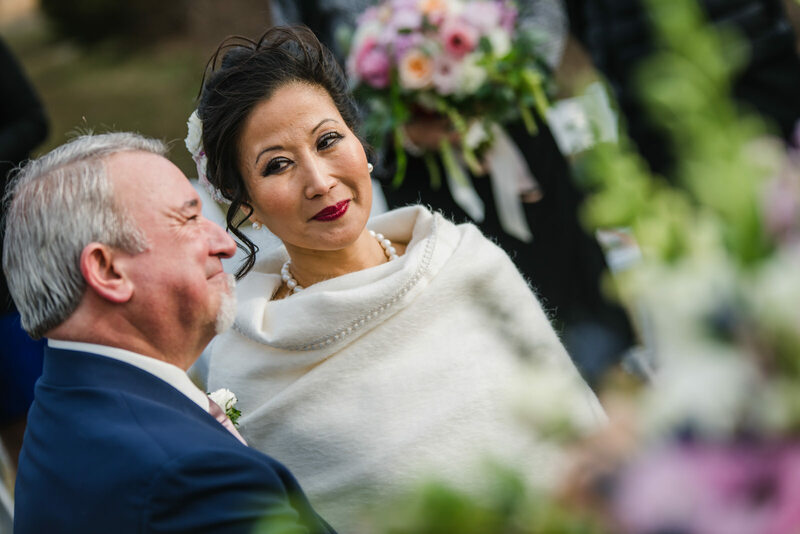 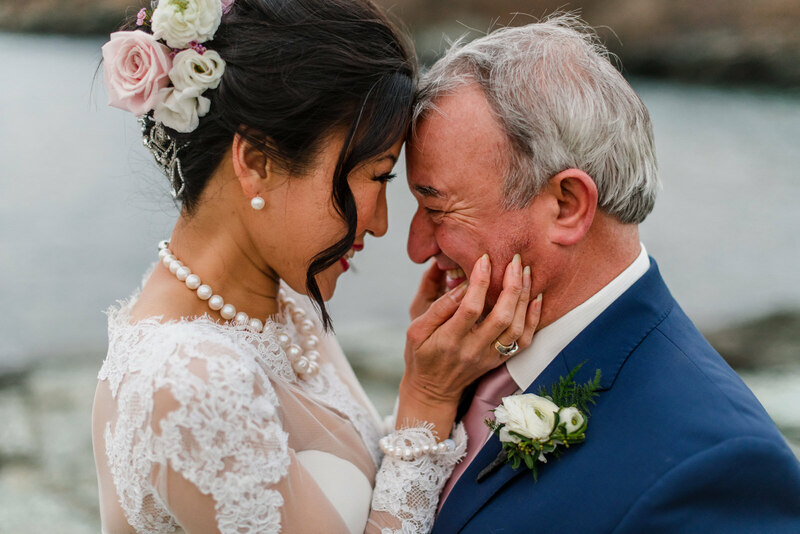 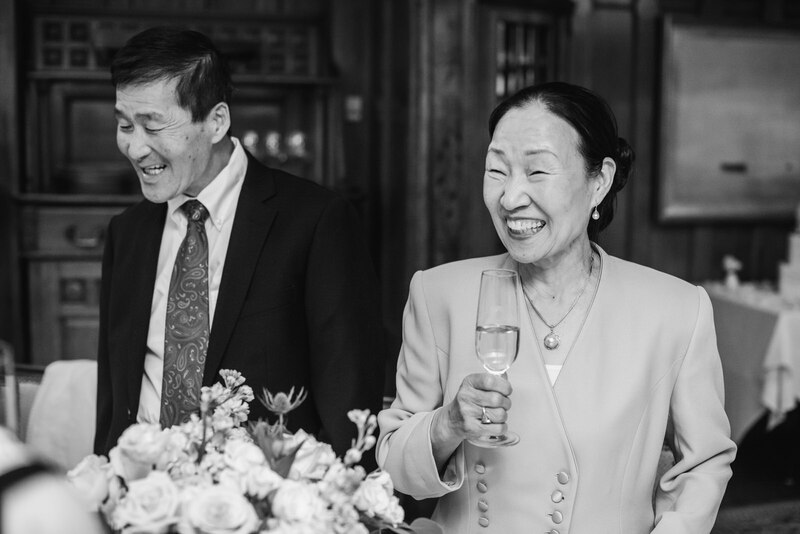 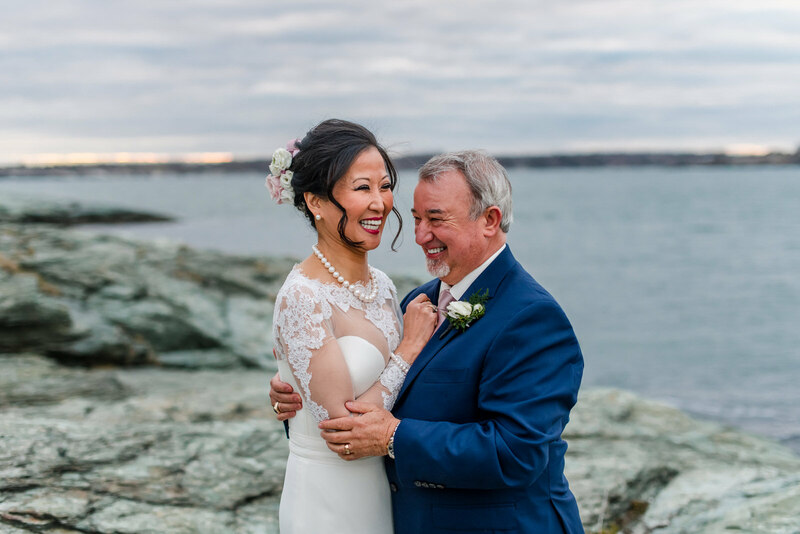 I’m so happy to share with you Hung-ya and Fernando’s intimate Castle Hill wedding in Newport RI. 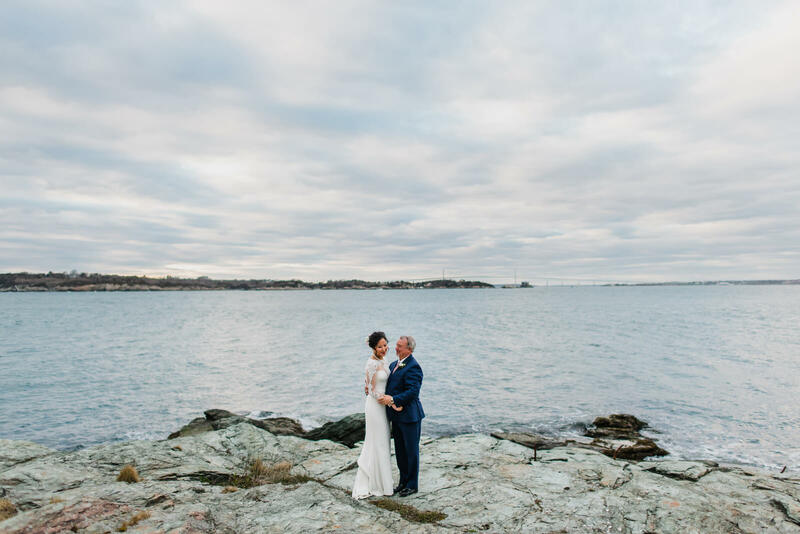 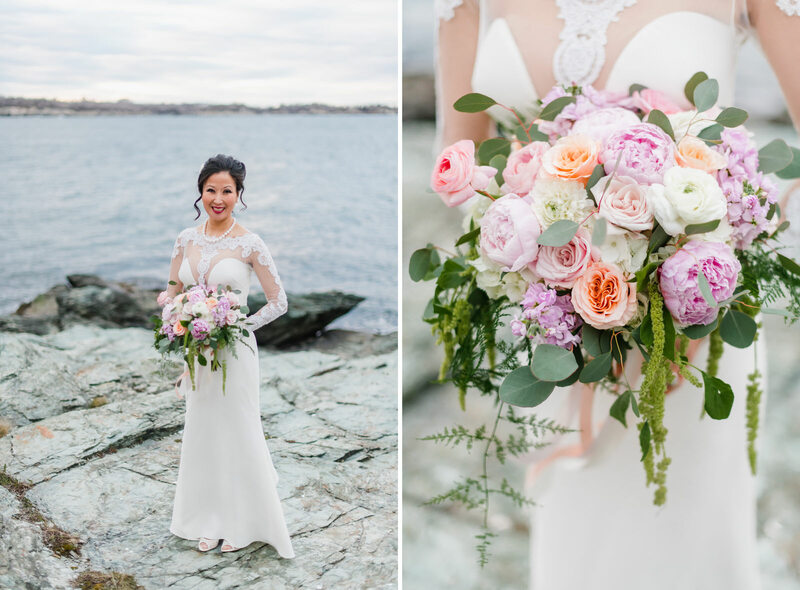 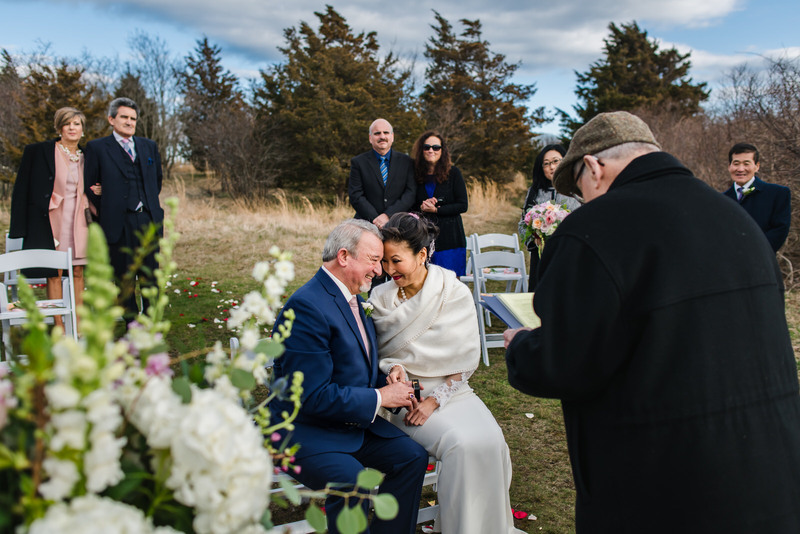 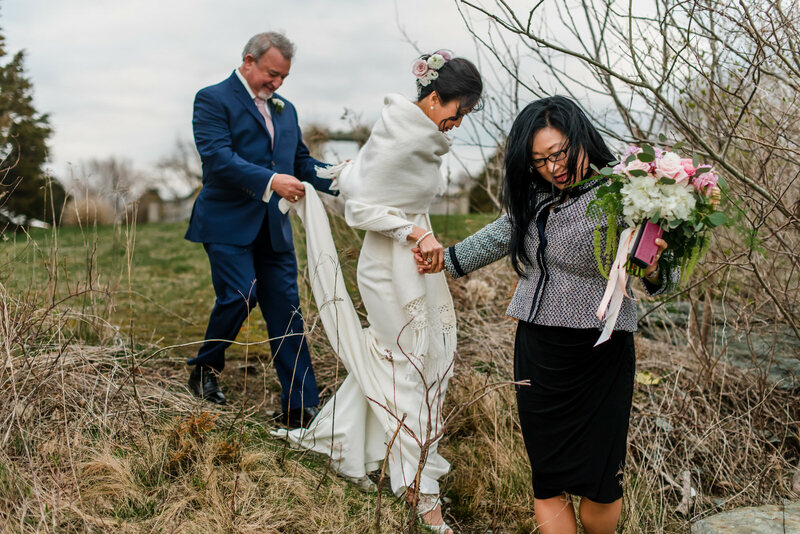 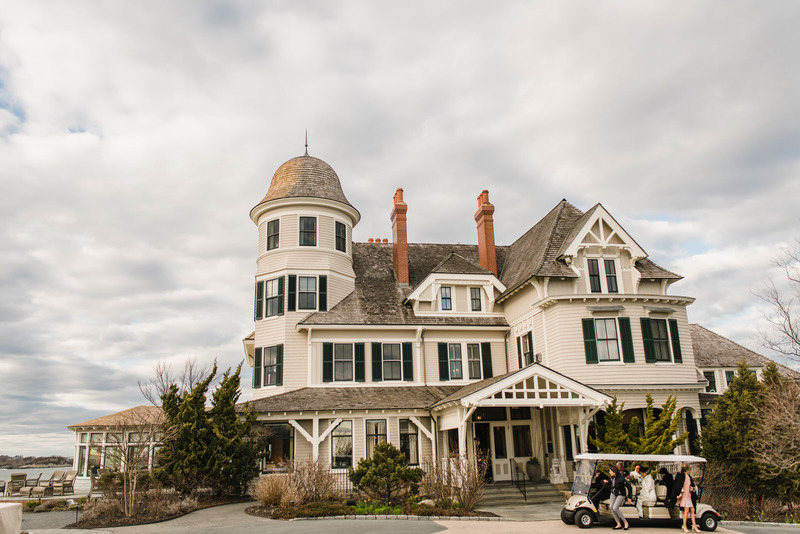 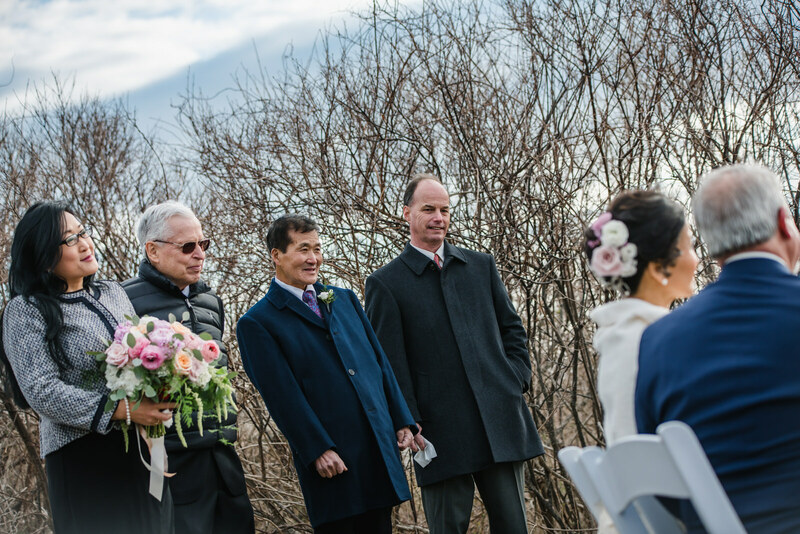 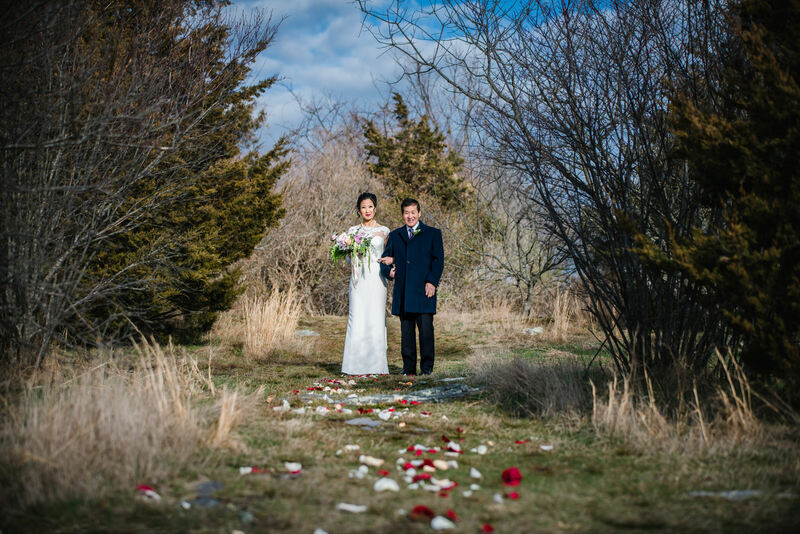 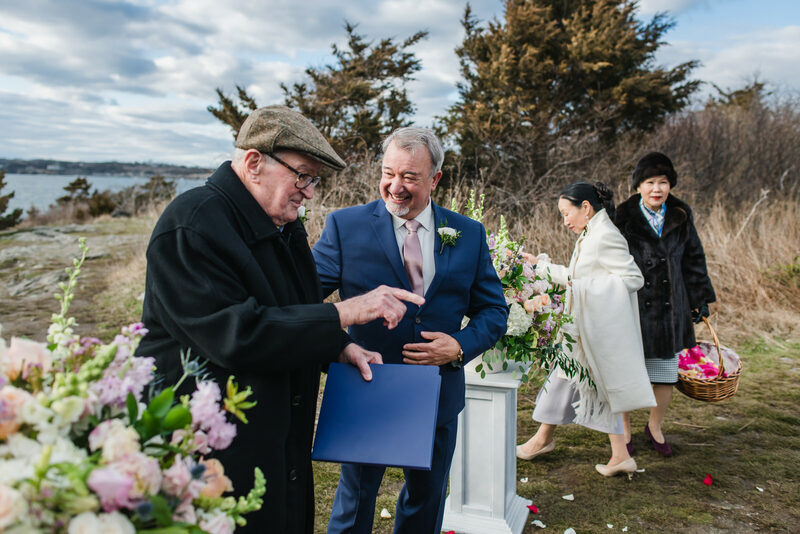 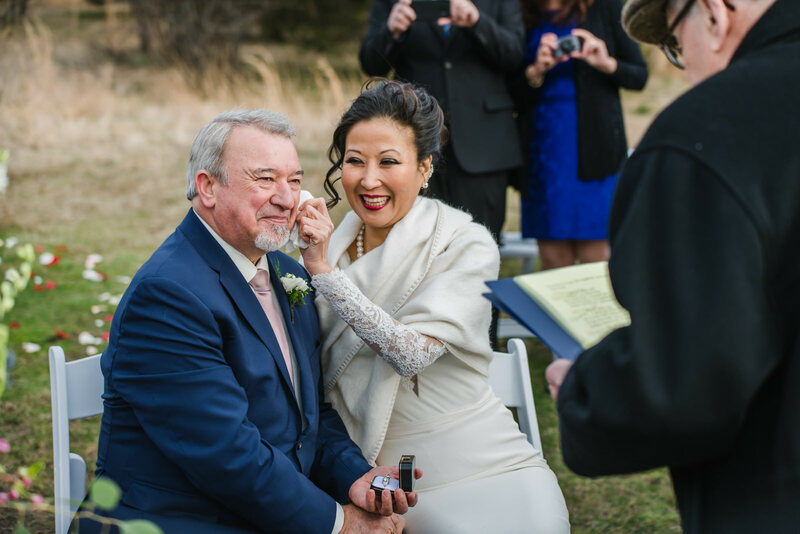 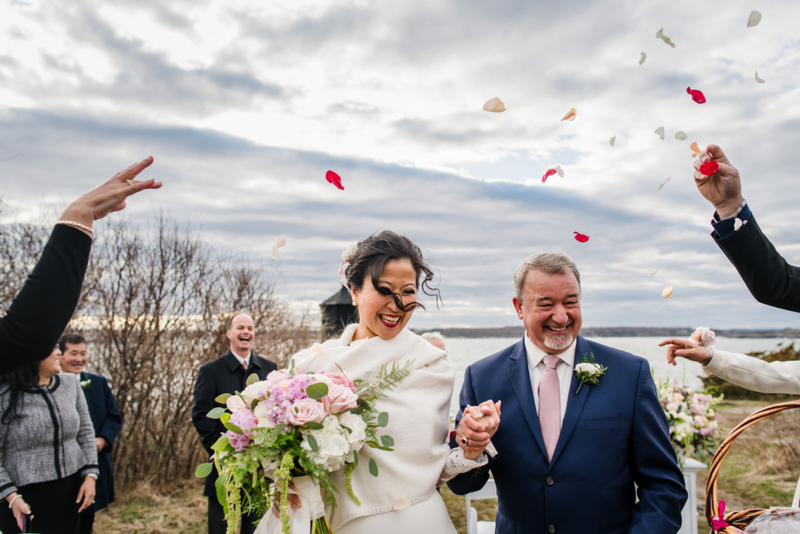 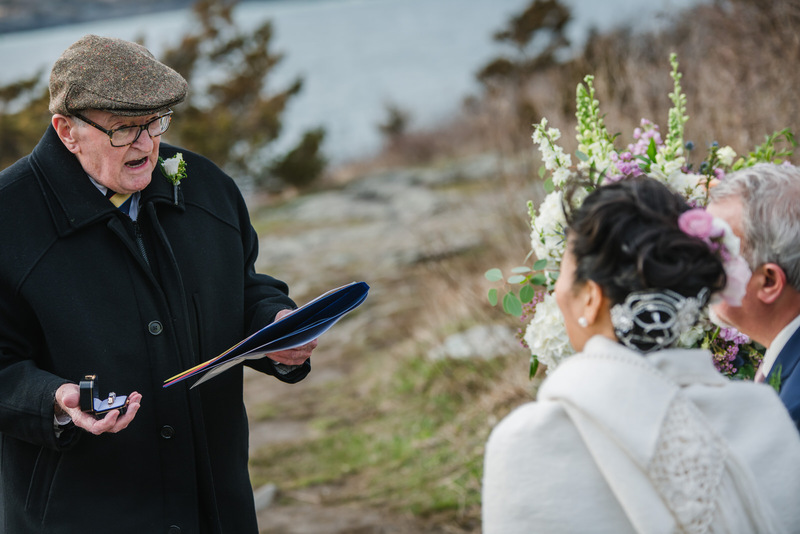 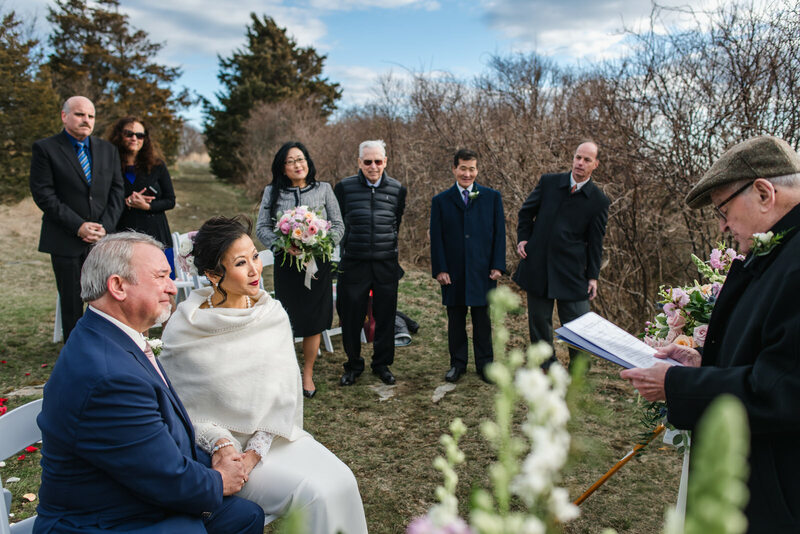 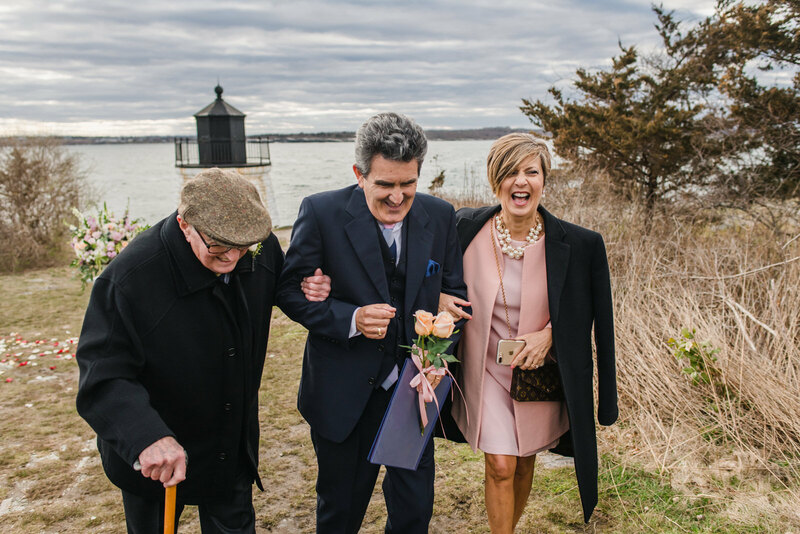 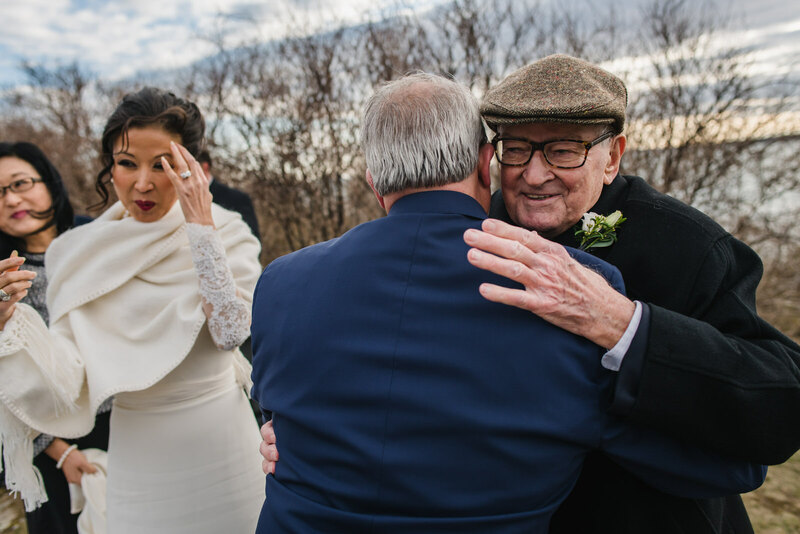 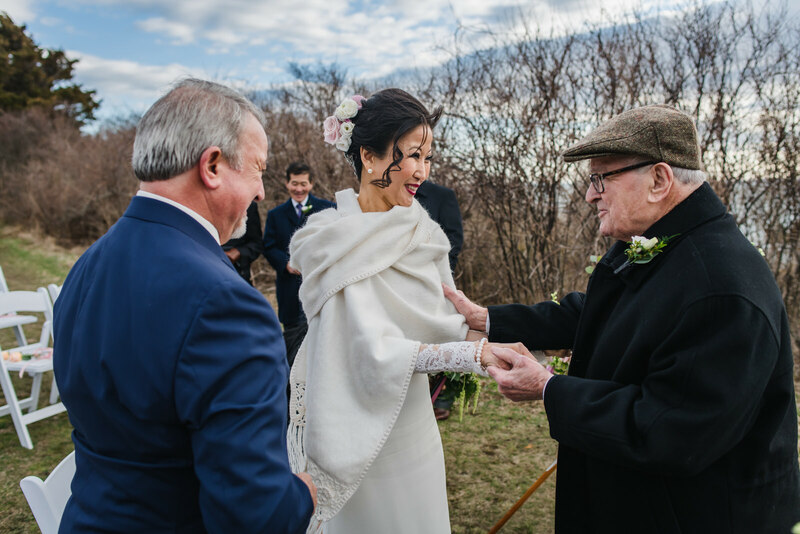 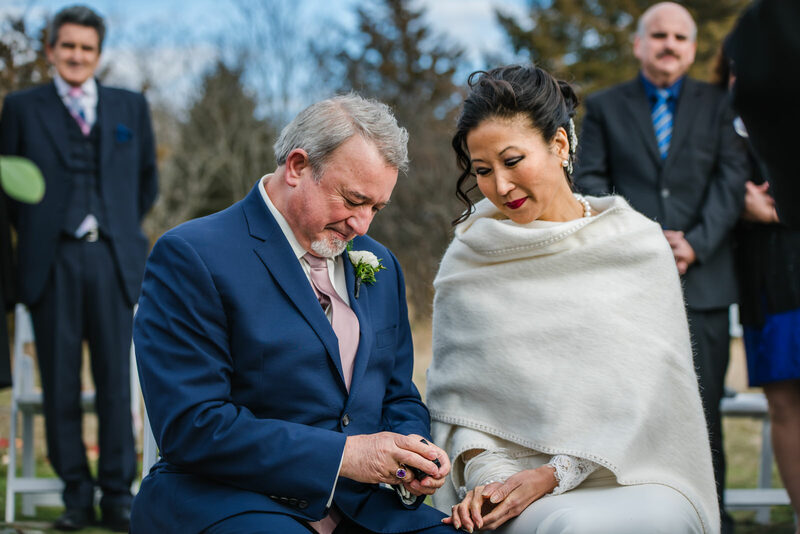 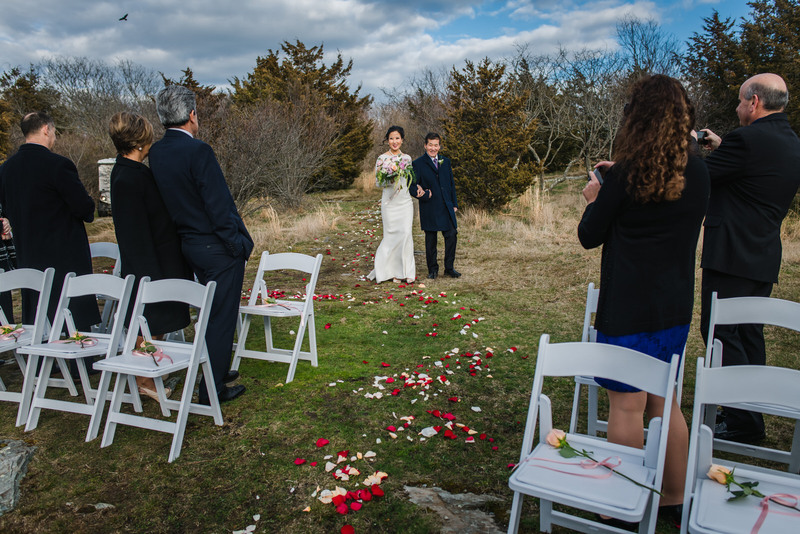 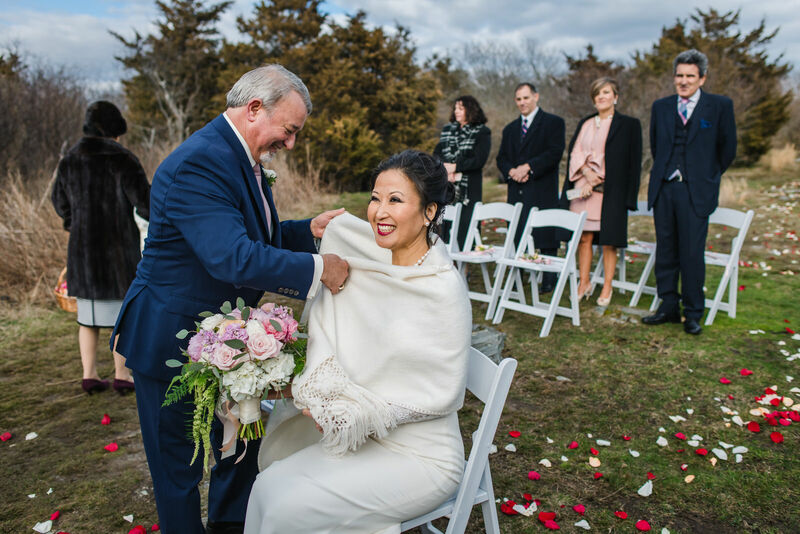 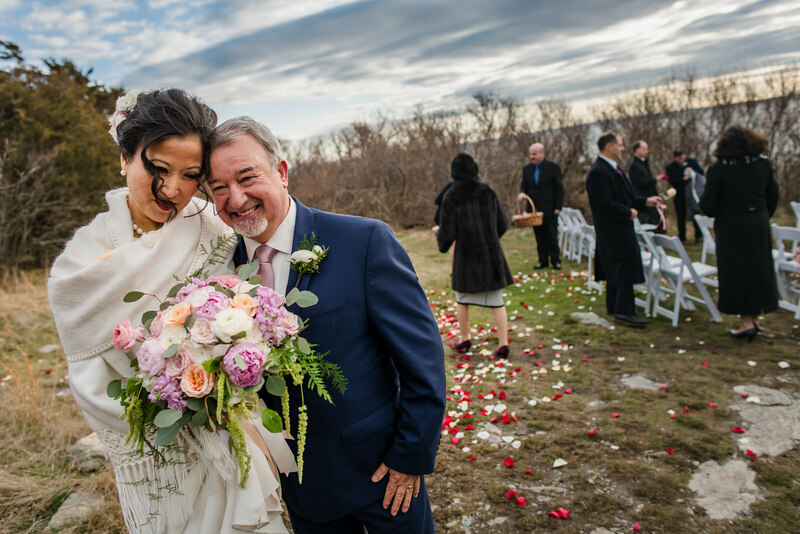 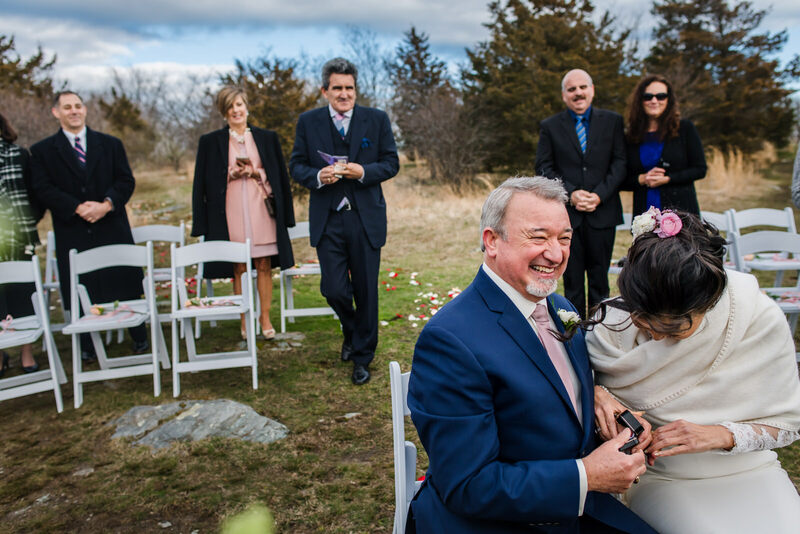 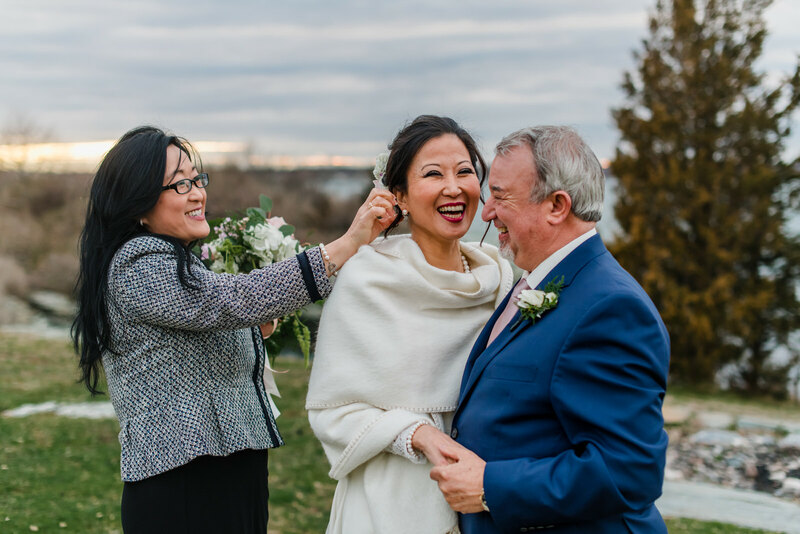 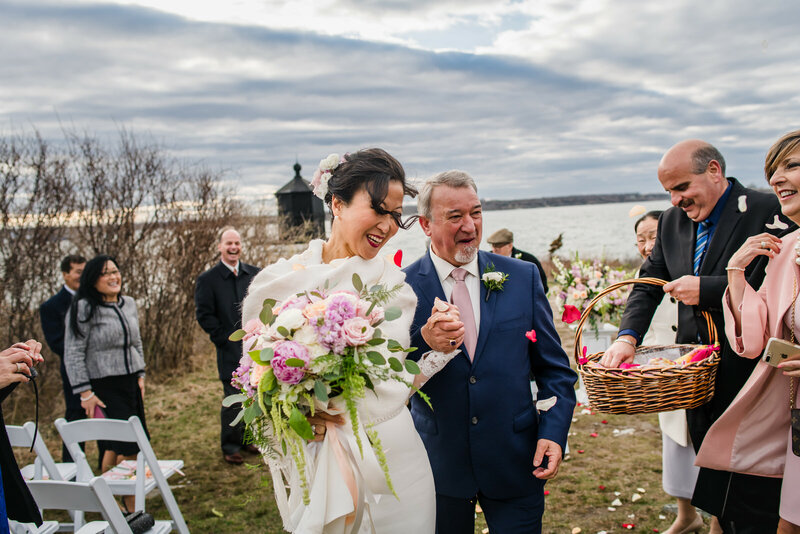 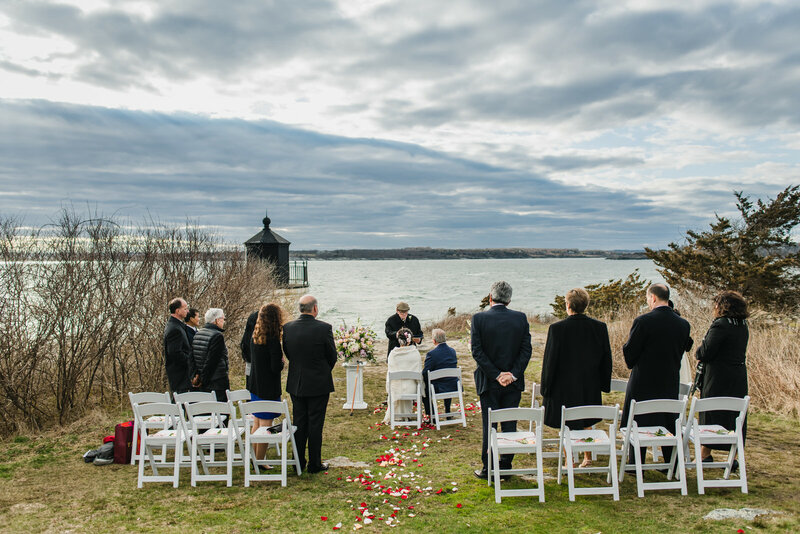 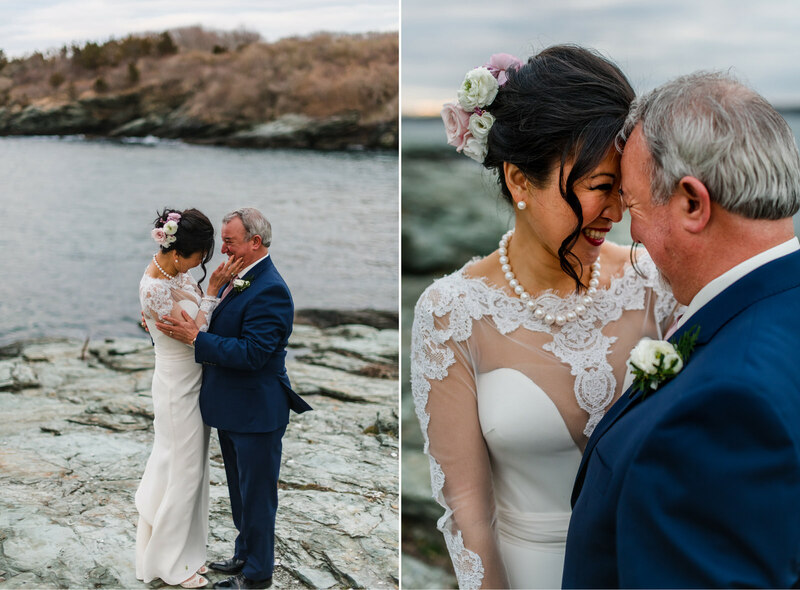 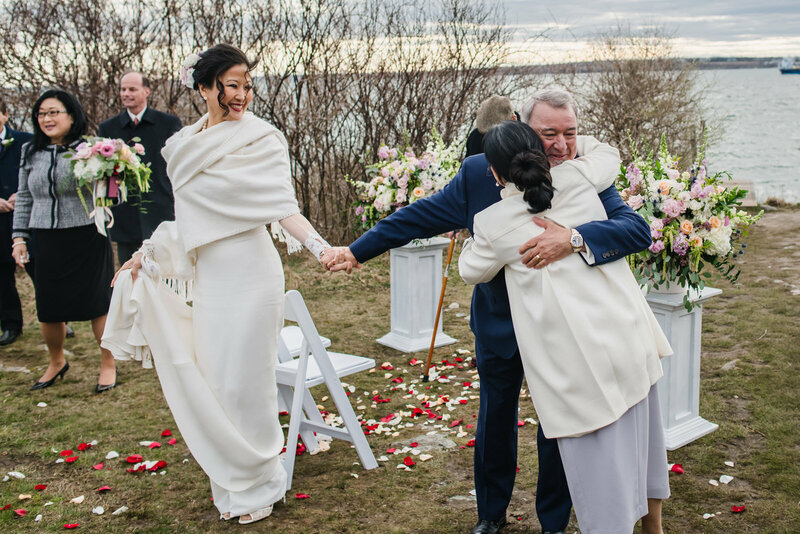 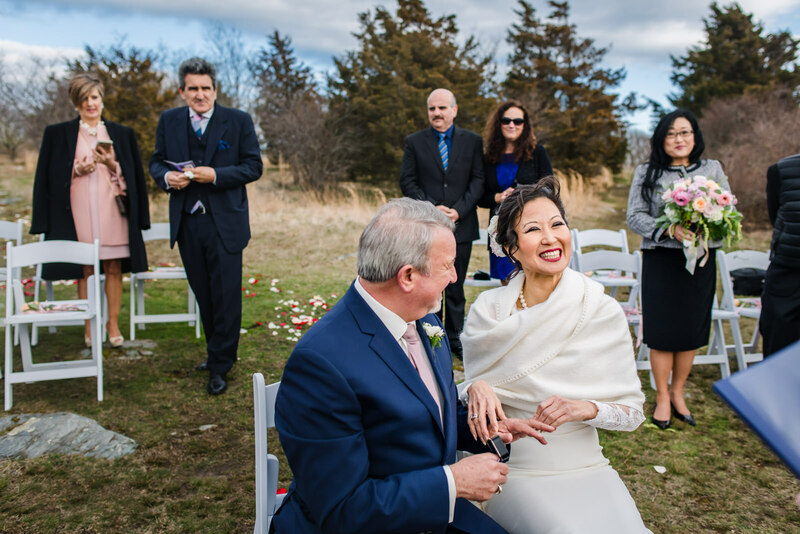 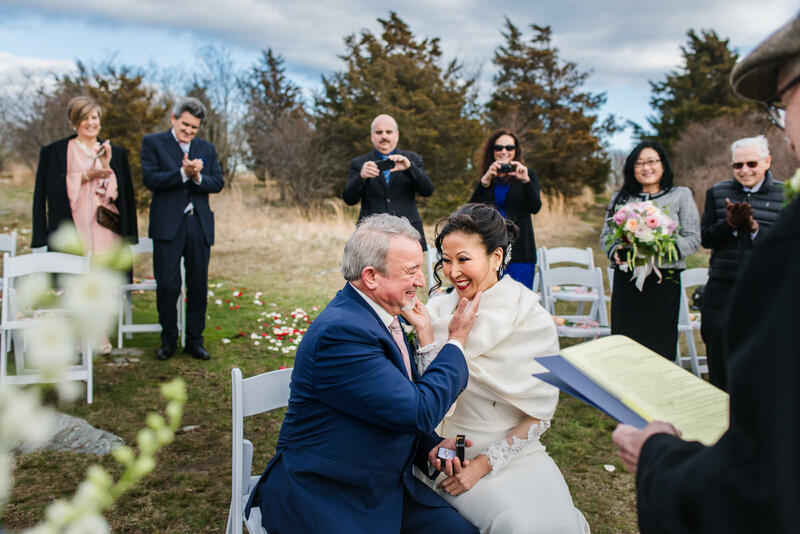 The couple endured the brisk early April weather for their outdoor ceremony overlooking the ocean. 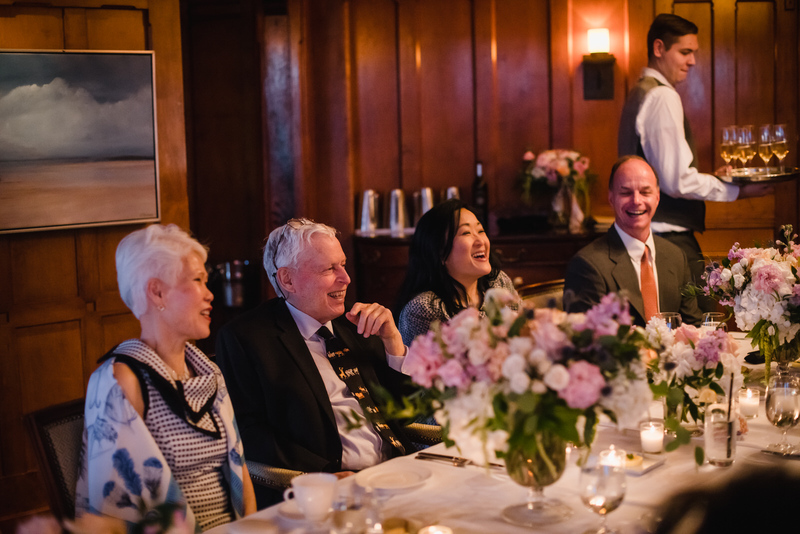 Afterwards, everyone cozied up inside for a delicious dinner and enjoyed the warmth of each others company.